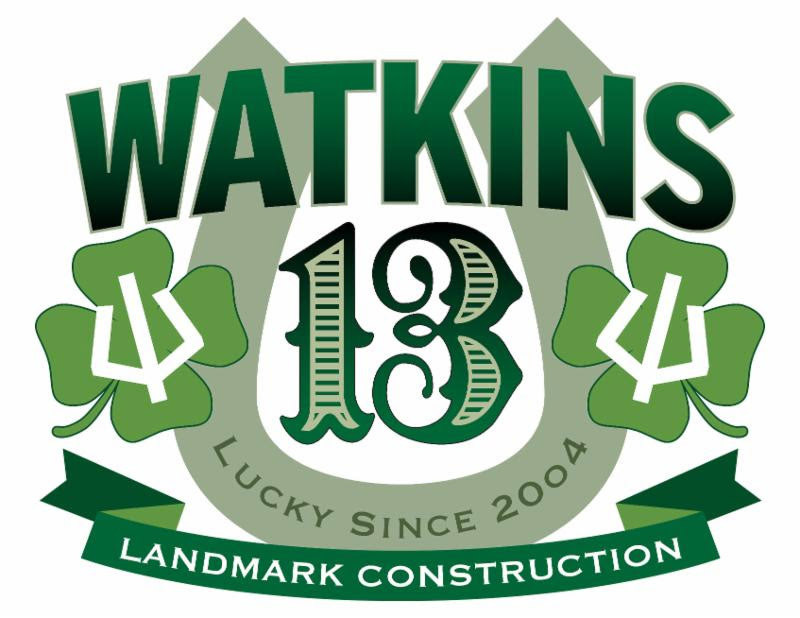 When looking at the annual schedule for Watkins Landmark Construction, March has always been a historically busy month. Part of the reason is that it usually takes a couple of months in our business to get back up to speed after the Holidays. Another big reason is the BNP Paribas Open at the Indian Wells Tennis Garden. 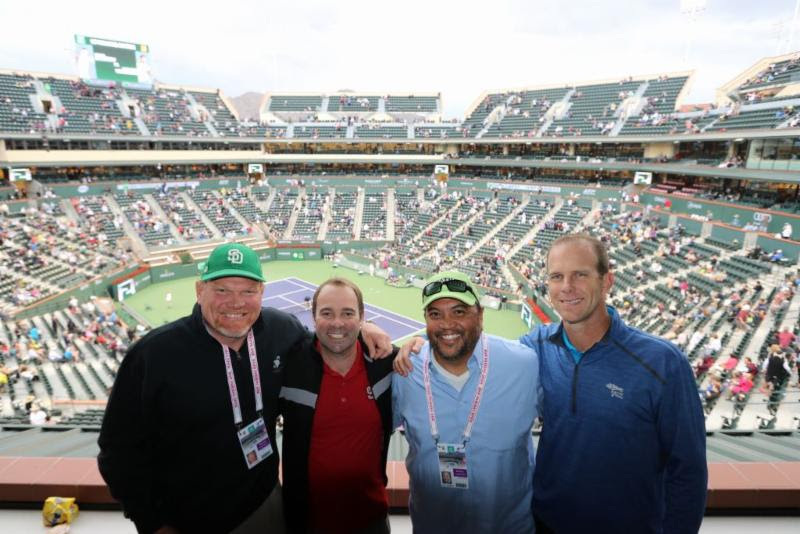 Since 2010, we have had the privilege of being the onsite General Contractor at the Indian Wells Tennis Garden. 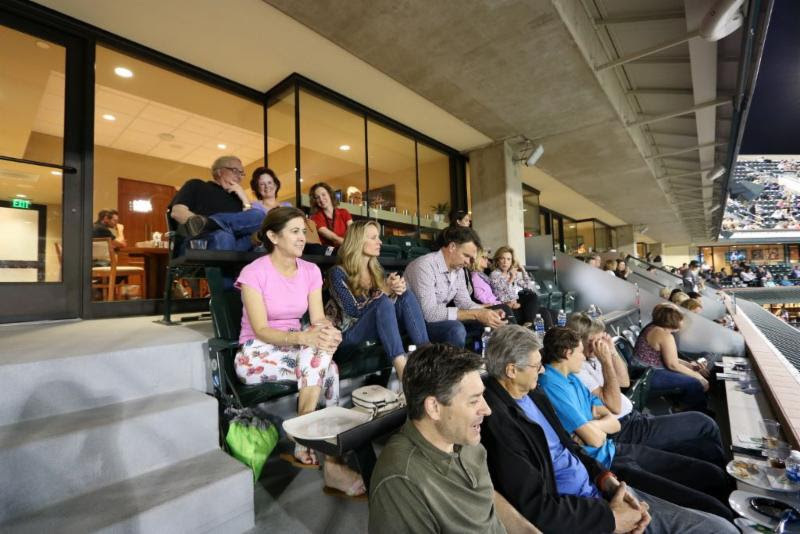 Attending this tournament in our annual suite is always a great reward for our employees and an incredible opportunity to show our clients the landmark we have created in the desert. This year’s project at the Indian Wells Tennis Garden consisted of site improvements and beautification. The project replaced asphalt around the site with pavers, grass, palm trees and fountains. Many of our projects have focused on the word “Garden” in IWTG. It is Ownership’s goal to make improvements year in and year out that emphasize the garden aspect of the grounds. This year’s project certainly focused on adding greenery to the grounds. 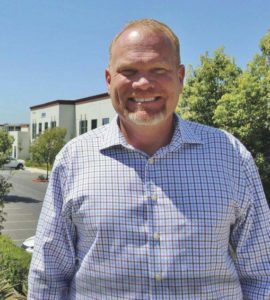 The second article features the award of the Turtle Creek Apartments project to Watkins Landmark Construction. 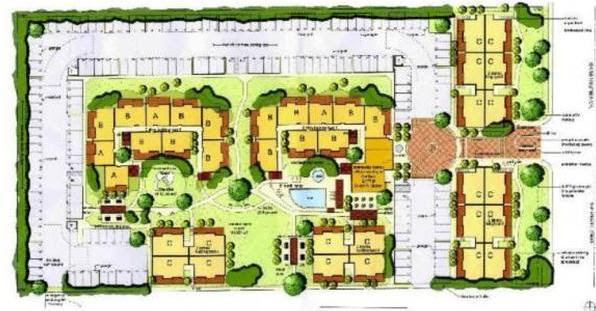 This 98 residential units project will also include a recreation center, tot lot playground, BBQ area, pool and pool house. This will be our first project with YK America, the ownership group. 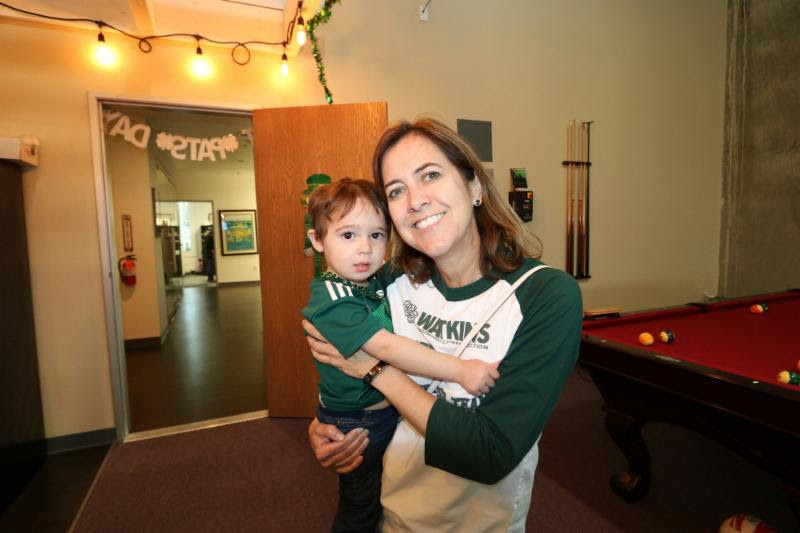 In our Company Culture section, we feature our favorite holiday at Watkins Landmark, St. Patrick’s Day! As an Irish owned company (although the surname is technically Welsh), we always decorate our offices with great pride for St. Patrick’s Day. 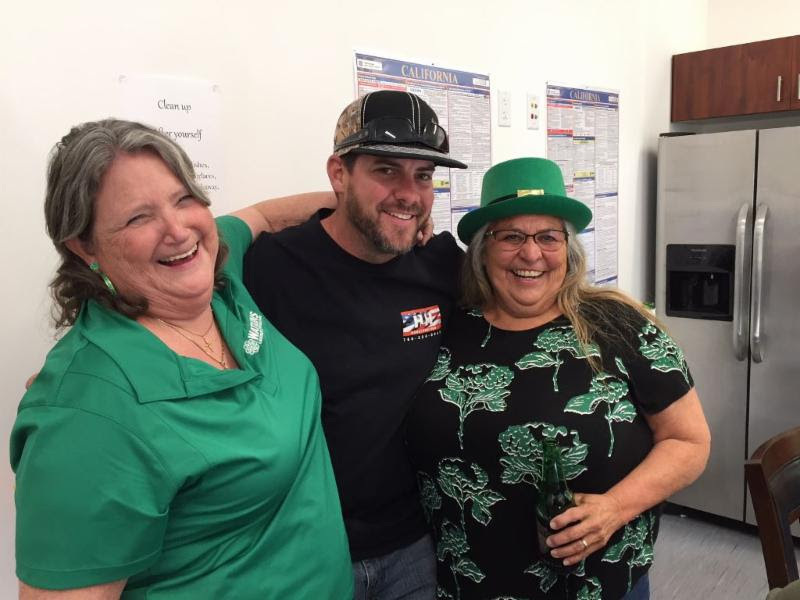 Pictures below were taken at the Happy Hours at both our Carlsbad and Indian Wells offices. 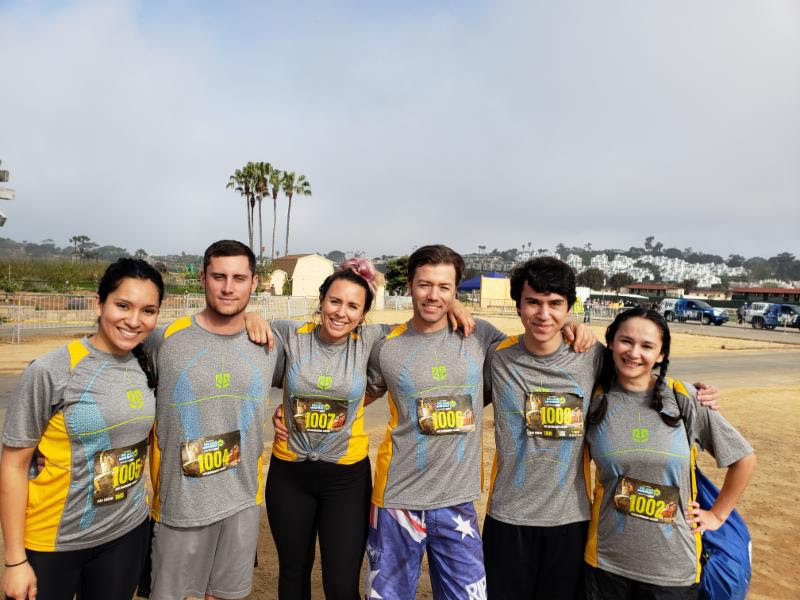 We have also included pictures from the Del Mar Mud Run as well as the ribbon cutting at the Paseo Marriott Hotel. We are excited to welcome some recently hired team members to Watkins Landmark. Sandy Adams is our new project coordinator for Indian Wells and is primarily focusing on the Dream Hotel Project. Bill Crenshaw is a project manager who works out of our Indian Wells Office. Last but not least, Yvette Lemos, our new project engineer for the Indian Wells area. Welcome to the family! 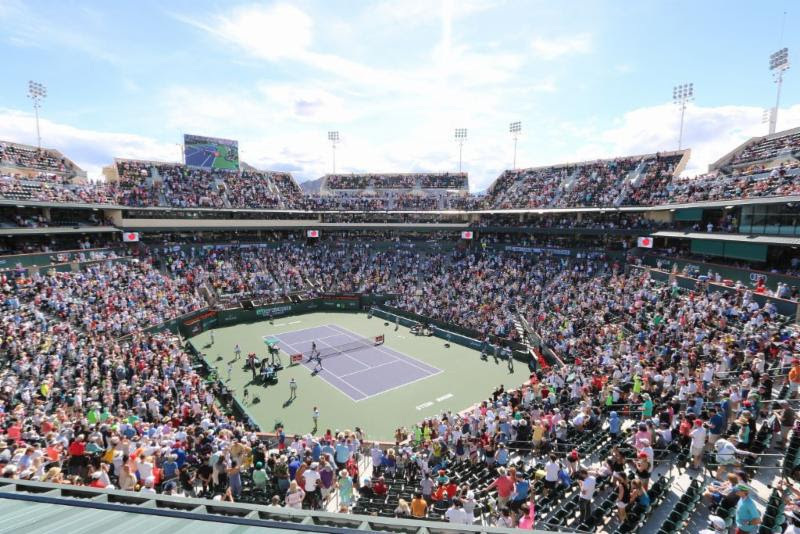 The 2018 BNP Paribas Open, hosted in Indian Wells, CA from March 9 through March 16th was an extreme success. This year’s tournament hosted the likes of tennis greats such as Roger Federer, Serena and Venus Williams. The Open was enjoyed by over 500,000 enthusiastic fans. 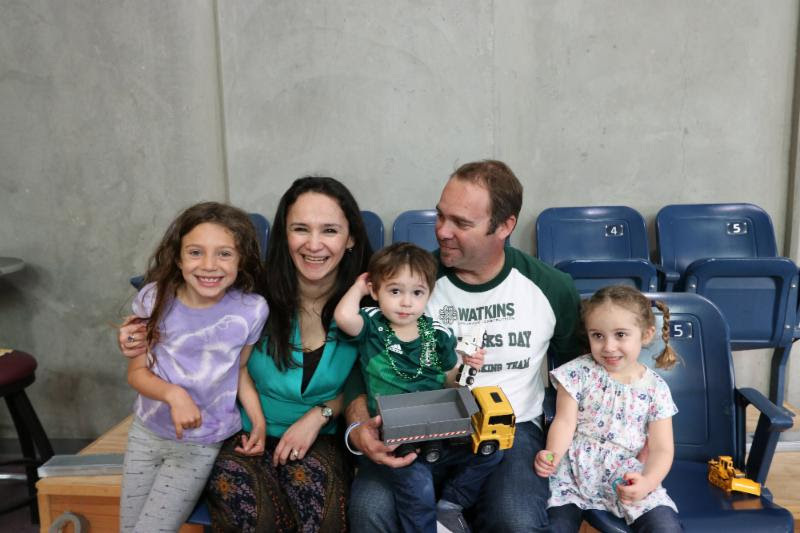 Watkins Landmark Construction contributed greatly to the fan experience by making improvements, renovations, and additions to the Tennis Garden. This year the improvements included 62 new large palm trees, upgrades to the 10,000 square foot exterior retail center, 2 new outdoor water fountains, and other floral installations to enhance the beauty of the world famous venue. Throughout the duration of the tournament, our team was fully staffed to serve the client for any situation that may arise when hosting 500,000 tennis fans over the two week long tournament. 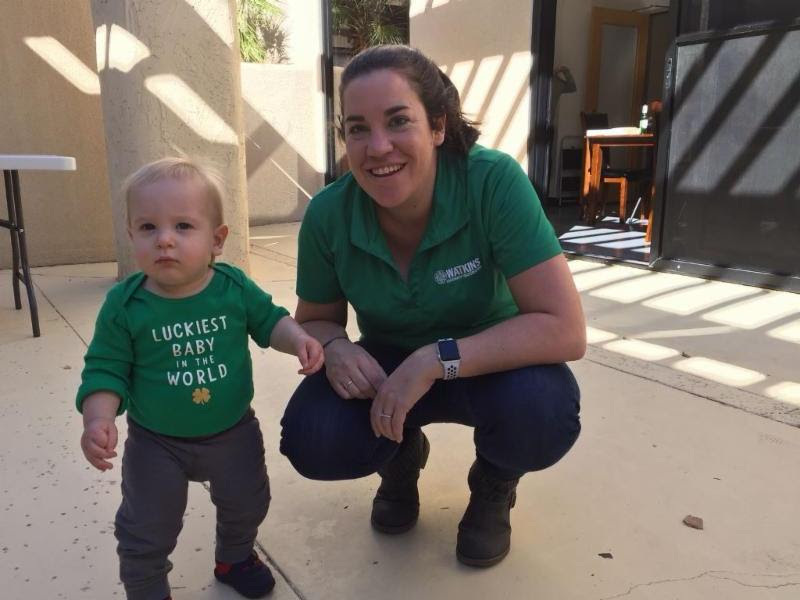 Some situations that may occur could be something as simple as a faulty light switch, or something as challenging as complications with the irrigation system. For the 10th consecutive year WLC has been chosen as the General Contractor; we have developed a strong relationship with the success of projects such as Stadium 2, Stadium 1 Renovations, Nobu, and Spago. 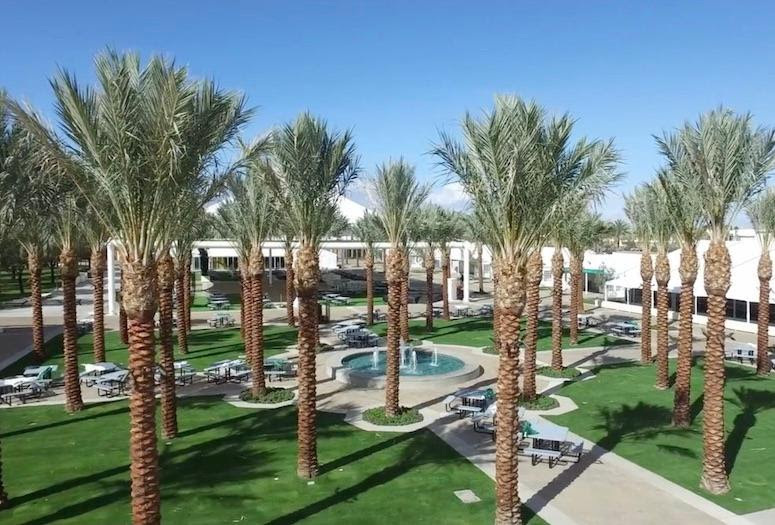 WLC is proud to consistently contribute to Indian Wells and the Tennis Garden and provide them with the highest level of quality and service. 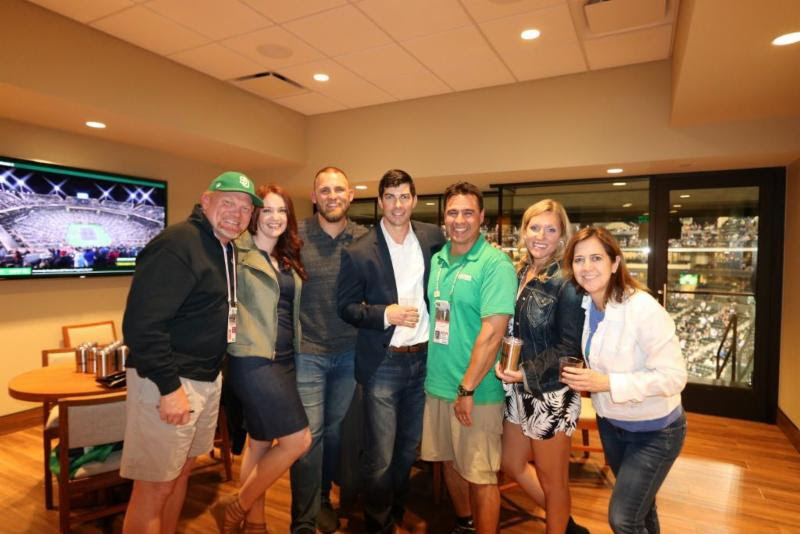 We were fortunate enough to be able to host some of our clients and team members for the opening weekend of the tournament. This event has become a tradition that our employees and clients look forward to every year! 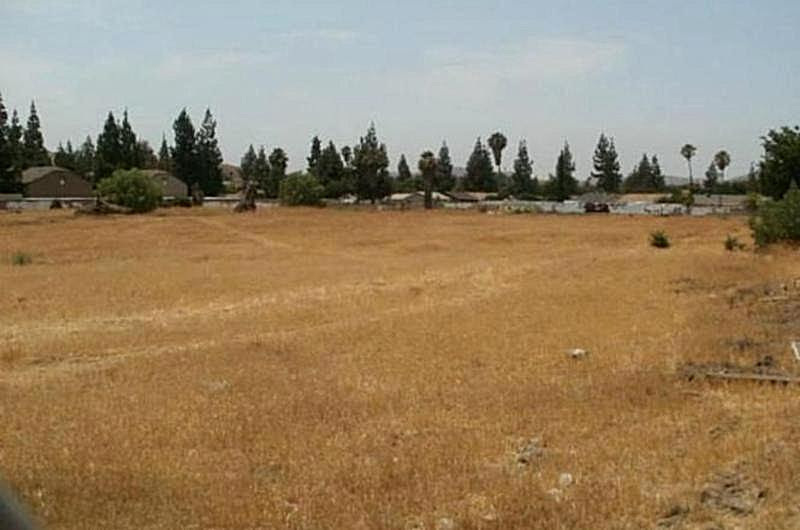 Watkins is thrilled to announce that, in mid-April, we will begin a 98 residential unit development in Riverside, California. This property will total 183,115 square feet and is neighboring multiple distinguished school districts. The six new Turtle Creek Apartment buildings have easy access to multiple freeways, making it simple to commute to work as well as getting to nearby shopping centers and universities. We are scheduled for a two phase completion beginning with the remainder of the construction to Buildings 1 and 2. These buildings are already existing because this project was originally started by a previous general contractor who fell through. We will start by cleaning up the previous work so that buildings 1 and 2 will be completed in nine months. Buildings 3-6 will be completed in early June of 2019. For resident enjoyment, the apartments will have a recreation center, a Tot Lot Playground, barbecue area, pool, and pool house. YK America is a new client with high expectations for WLC and the Turtle Creek Project, and we are ready to get started! 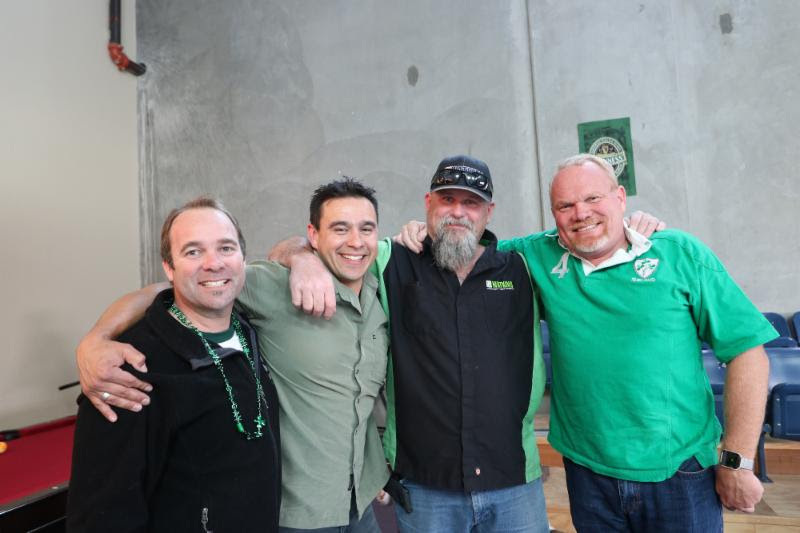 Each of our regional offices participated in a happy hour on Friday, March 16th to celebrate St. Patrick’s Day. 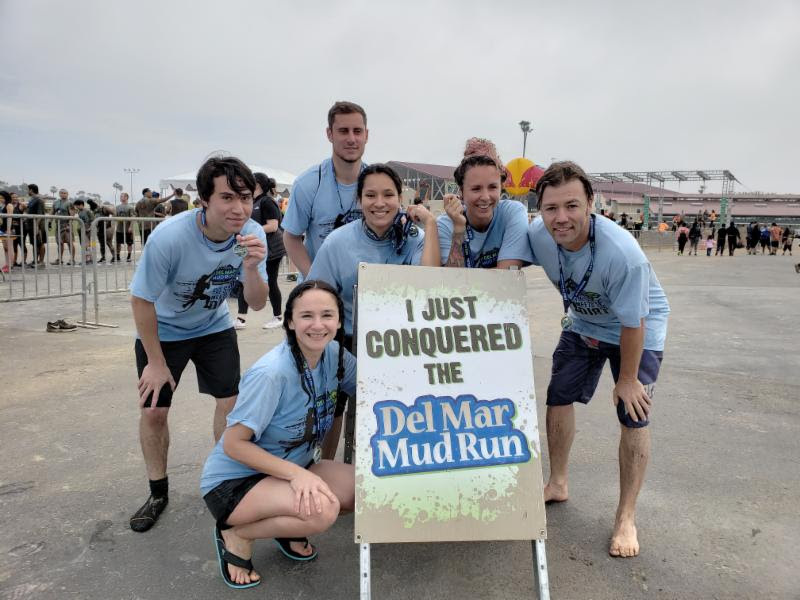 Thank you to our WLC team members and friends for participating in the Annual Del Mar Mud Run! We are lucky to have had you as our representatives at the race. Great job!! 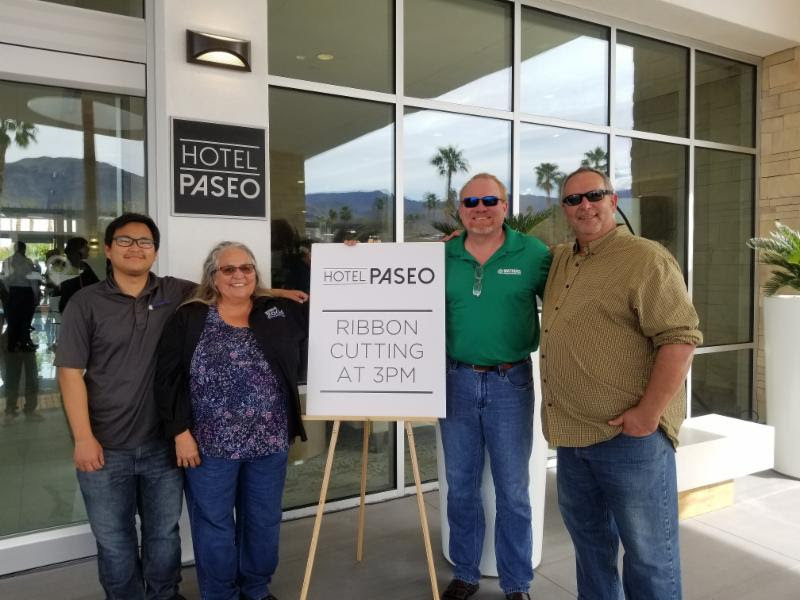 Our company celebrated the ribbon cutting ceremony for the Hotel Paseo in Palm Desert on March 12th. This project added onto Marriott’s Autograph Collection, which is considered one of the most exclusive and luxurious hotels for the Marriott chain. At the ceremony, local community, press and the Mayor of Palm Desert attended to see the hard work and dedication our company contributed to the beautiful hotel.